As most of you know Windows UAC can be a real pain in the a**. My problem: We use software where an additional tool is included to switch the license type (network vs. standalone). 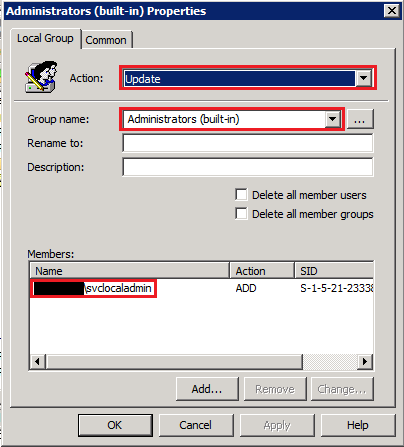 This tool saves it's settings to the HKLM registry hive and our users do not have admin privileges so we need to think about a solution. We need to run just this tool with local administrative privileges, but without asking the user for any credentials. I tried a lot, PsExec, Elevate.exe, RunAs, but none of the solutions offered the possibility to pass (encrypted) credentials AND force the application to run with elevation. 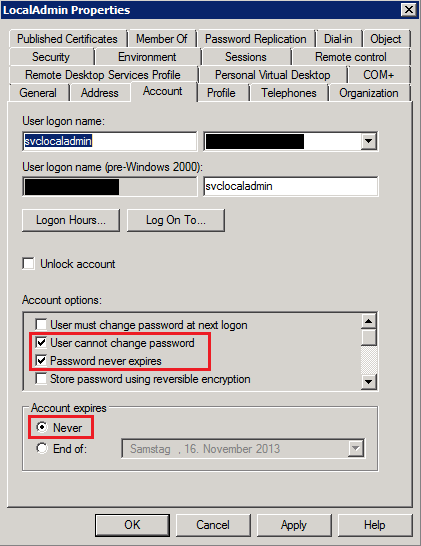 Create a unprivileged service account in your active directory and choose a secure password (you'll need it later). Just be sure to set "user cannot change password" and "password never expires". 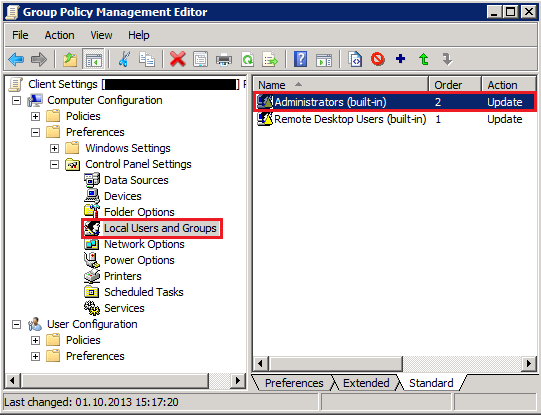 Set up your group policy that this service user gets local administrative privileges on your client computers. Drag-and-drop the localadmin.vbs to encoder.vbs which creates an encoded localadmin.vbe file which you can copy to your clients. Be sure to put lsrunase.exe in the same directory as the .vbe script.
' to modify this script and run any command with admin privileges!
' DO NOT EDIT ANYTHING BELOW THIS LINE!
" /command:""wscript " & strScriptName & " //b proceed"" /runpath:C:\"